These are fun, compact, yet beefy fixed blades that are completely handmade in Russia. 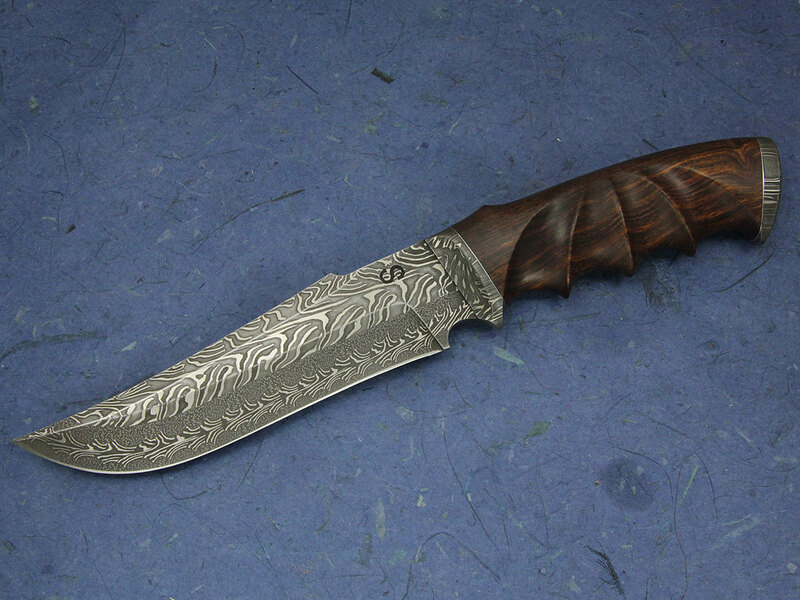 We used our in-house High Carbon Vanadium Damascus in a tight twist pattern. Only two of each type exist. These do not come with sheaths but if you are looking for having one made, please contact us for a recommendation.